Honestly, my smartphone have taken my everyday life to the next level. I clearly cannot deny how much technology has helped and continuously helping me making my life easier every single day. Travelling, keeping up with my blog, and online work, my smartphone play a great role in my job and passion for travel at the same time. 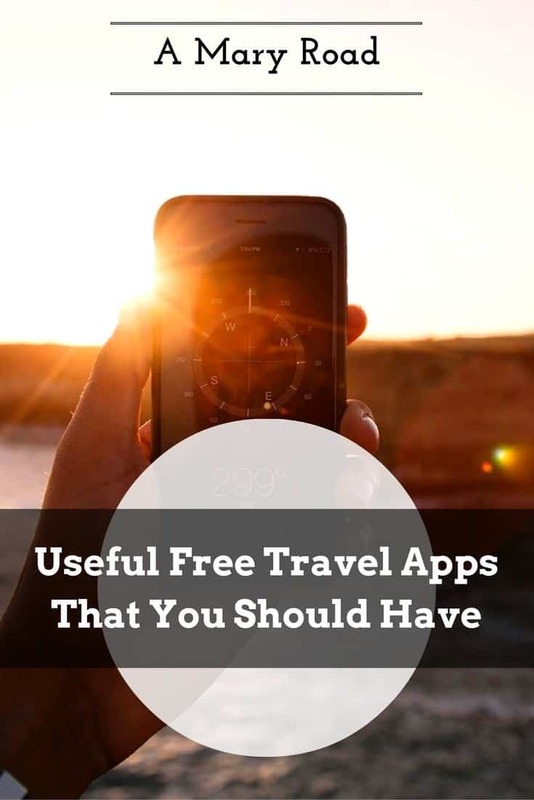 Throughout my travel journey, I’ve met a lot of travellers who shared great tips about useful free travel apps that I could actually use almost every day. Who doesn’t like free useful stuff? Especially when I can just place them all in one small machine and pack it in my pocket. 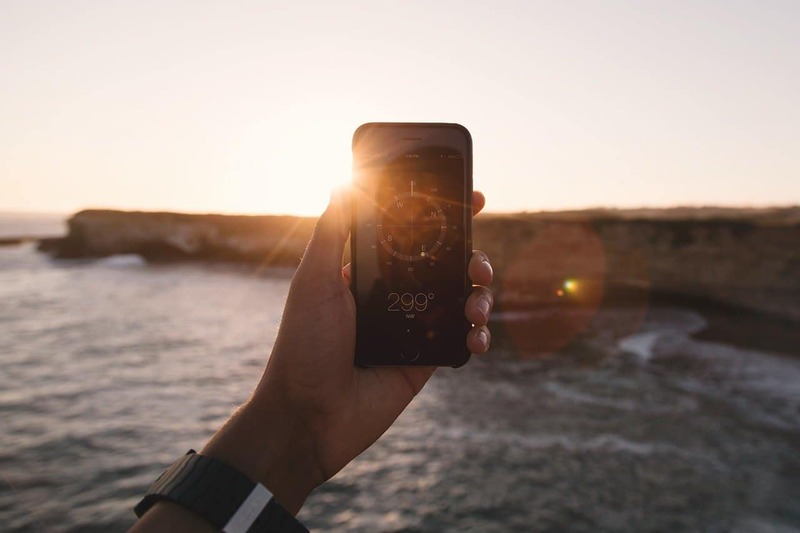 Let’s make the stressful travel life a little bit easier by downloading these free travel apps on your phones when you are about to head to your next trip or currently strolling around the world. Why is it one of the most useful free travel apps? I was in Vietnam when a traveller told me about MapsMe. 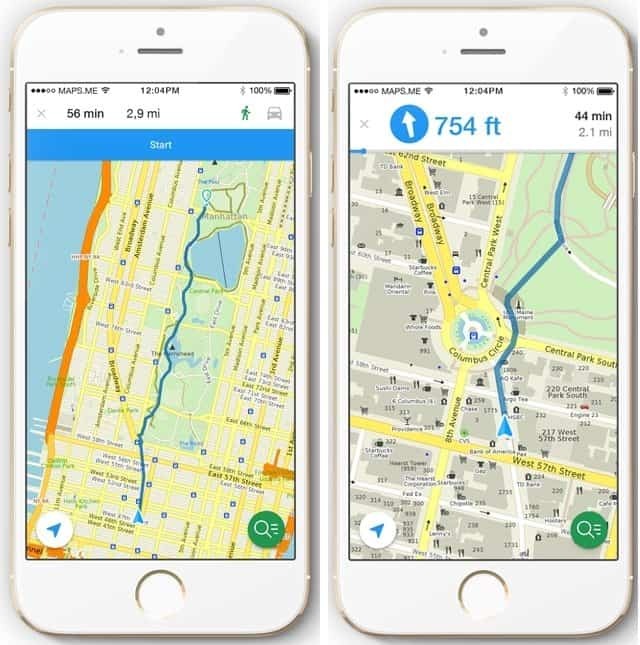 This is a digital map that you can easily use without needing wasting your data, turn on your GPS and you are good to go. The other thing I love about MapsMe is that I only need to download the certain map for the city or country that I will be needed, I can remove them from my phone when I leave the country, which means, the app itself will not use a lot of my phone memory. Having MapsMe on your mobile will save you when you can’t find your way to your hotel or the attractions you should not miss! Do you love cycling around the city when travelling just like me?! First of all, because renting a bike in itself is really useful when you’re visiting a new place and want to discover as much as possible in a limited time. Having a bike as your sidekick gives you the freedom you need to move around at your own pace and explore every hidden corner of a city. The Donkey Republic bike rental system makes it super easy to rent a bike and unlock it with your phone in many cities across Europe and beyond. 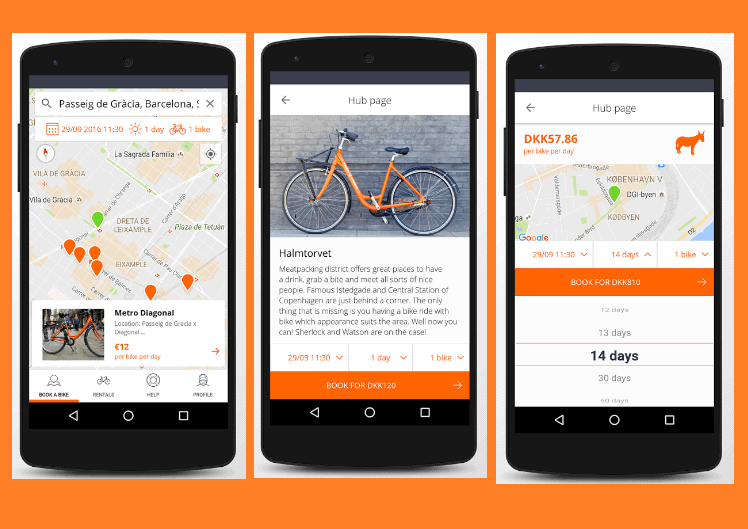 With their app, you can find a bike near you and rent it for as long as you want. Within a few clicks, you connect to the electronic lock on the bike and open it, then you’re good to go! I came across Travello whilst browsing Instagram. 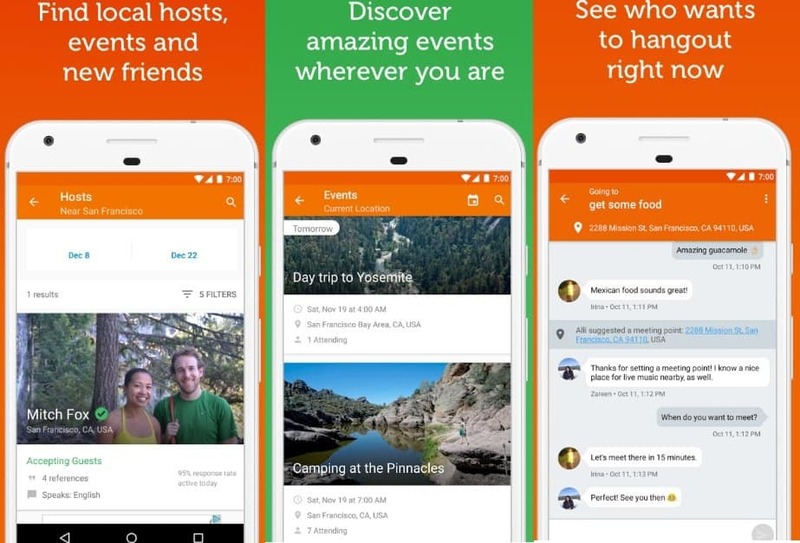 Travello is the newest and hottest phone app for travellers, it works as a social media application where a traveller can interact and help each other digitally. My favourite feature is the Notice Board, where I can place up my question about a certain country. It will be shown to all travellers who are located in the same place. This is perfect for people who are stuck in the airport, solo travellers, and emergency questions. You can also find a travel companion if you are travelling solo, perhaps the wifi finder section doesn’t sound bad either, right? The fact that there are tonnes of booking websites for accommodation across the internet now, I still find myself hoping to at least three platforms because none of them offers the flexibility I need when finding the accommodation for my next destination. This problem has been resolved after I came across HotelsCombined which gives me so many options when it comes to what I specifically need, it pulls up a good number of results that meets my satisfaction. Most travellers are aware of the concept of Couchsurfing, having it on your phone on the go is always a good idea. I will never know when suddenly a hostel sold my dorm bed to someone else or my host cancelled at the last minute. When you are having an emergency, Couchsurfing has a feature called “Hang Out”, this also serves as a quick “help me” question tab. Turn your badge online and post about your situation. This app blew my mind big time! The fastest and most convenient to share your files, photo, music, and even apps to someone quickly! Share anything with someone even you use different platforms; Android, iPhone, Mac, Windows). This is a great way to share your amazing photos or applications to someone you meet on the road! In just a snap, you can any type of files to your new found friend! 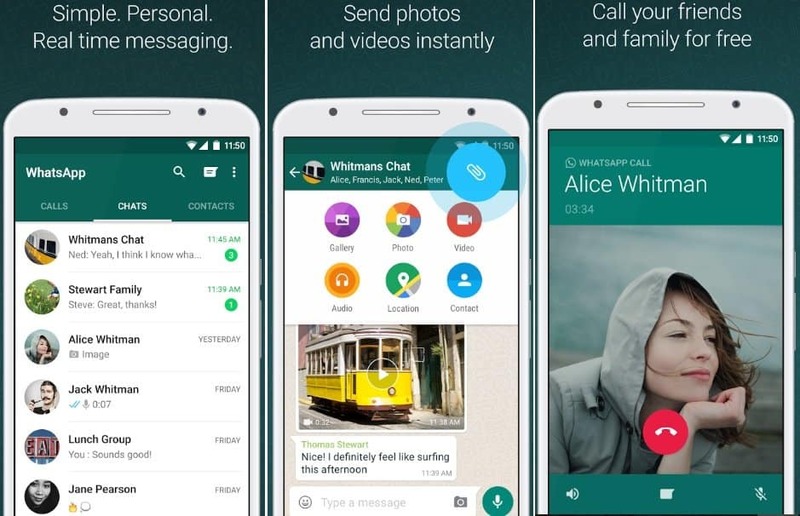 Who is not familiar with WhatsApp? This is the most useful app on my phone at the moment, it lets me send free SMS, make a call, send a file, send my accurate location, and other cool features to someone who is across the globe as long as I am connected to the internet. I also love that WhatsApp has no ads that interrupt its function and purpose. XE is originally a quick and accurate currency conversion website, thankfully they also launched a to-go app that could quickly convert every world currency in just a click! If you save the last updated rates, the conversion feature is possible even when you are offline. It’s perfect if you are expecting to go to places with limited access to the internet or trying to save data. Handy for your everyday use of translating day-to-day words especially if you are stuck somewhere and English is not widely used. 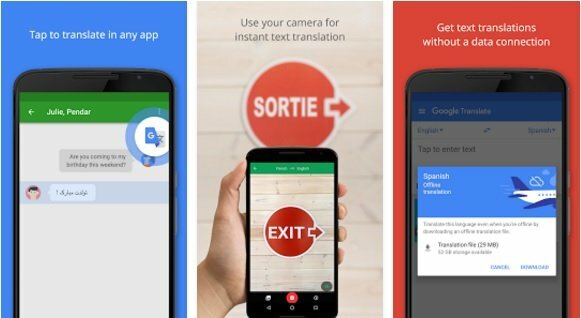 I love the feature that you can hold your camera up to the text, like a sign or a menu, then Google will translate it for you in no time. Definitely an important app for a traveller. Why is it one of the useful free travel apps? I personally love Skyscanner, I always find the cheapest flights to everywhere with great features of customising my own trip by budget, date, destination, the number of layovers, and more flexible options. I can smoothly book my flight through the app, it’s easy and safe to use! If you are travelling with the purpose of learning a new language to a more serious level, Duolingo is your best bud for this. A free app where you can practice your writing, reading and even speaking. 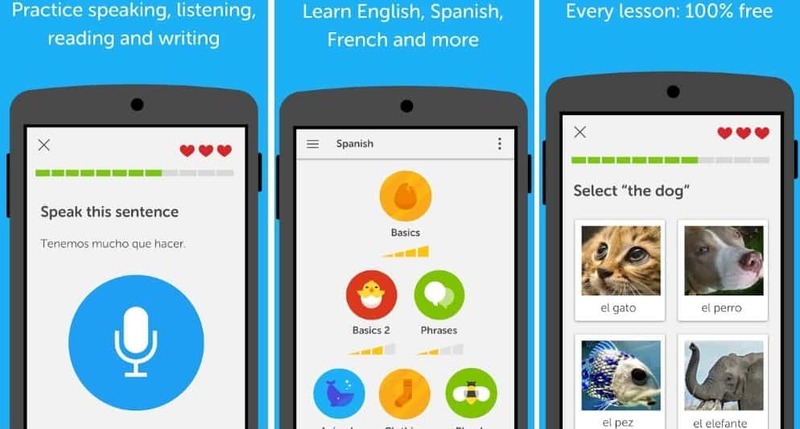 Covering almost 30 languages, Duolingo makes a perfect travel buddy app! 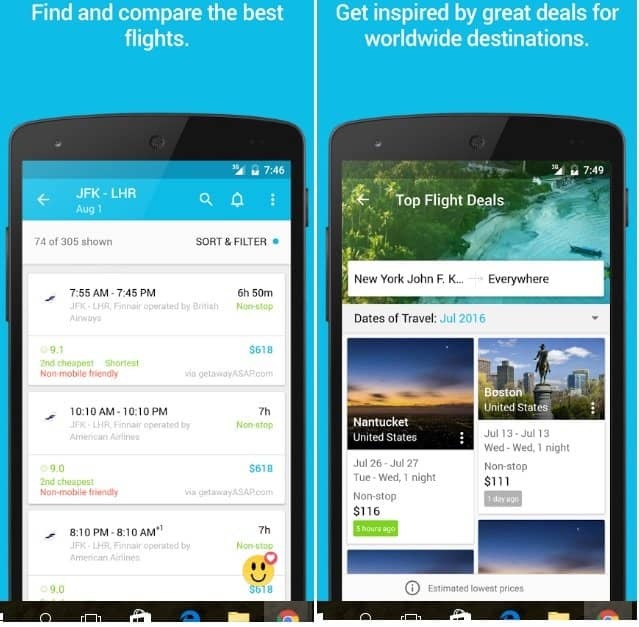 Tripit is your on-the-go travel agent in your pocket. 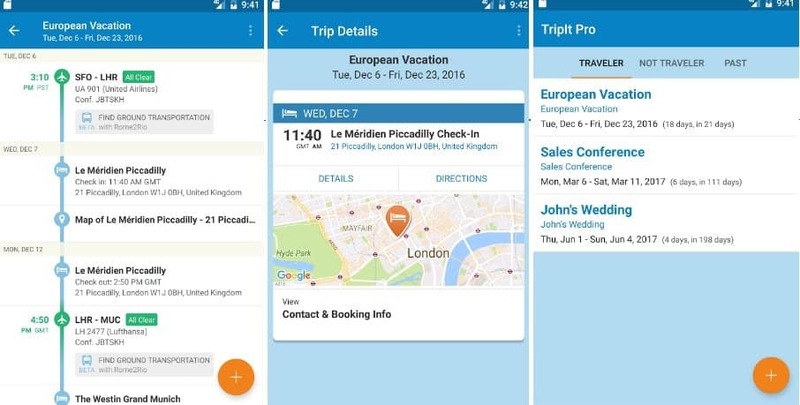 By sending your email confirmations of hotels, flights, car rentals, and restaurant bookings, Tripit will transform it into a master itinerary in the best and proper order. 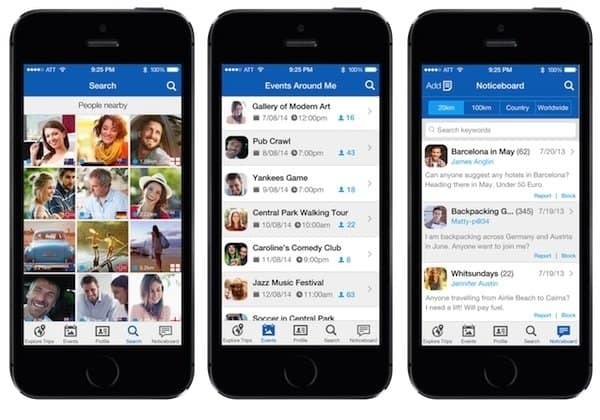 You can view your itinerary anytime anywhere even when you are offline. Sounds like the best way to organise your upcoming trip right? I don’t enjoy that people can instantly message me or the fact that I am connected to the online world all the time, however, having a Facebook Messenger is something that can keep me calm when I’m about to go on a crazy adventure. It’s always a safe practice to have an app that can quickly send a message to my family or friends about my safety if there are any unexpected situations arise. Facebook Messanger quickly connect you to your everyone who has a Facebook account, even the users that you are not friends with can send you a message as long as you are connected. Facebook messenger also let you send files, photos, let you make a call and go on a video call as well. I really hope that these badass phone applications will be useful to you on your next trip! Ultimate List Of The Festivals In The Philippines – You Should Not Miss!